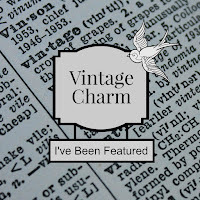 Welcome to Vintage Charm Party #119! 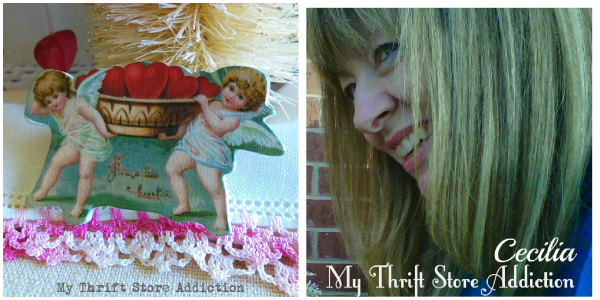 Congratulations to Debby Goes Shabby who is celebrating 5 years of blogging! 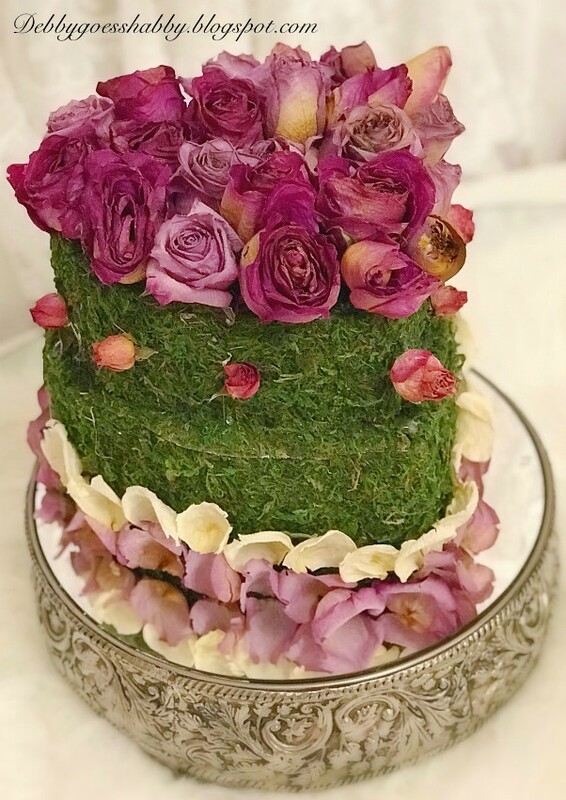 With her usual romantic flair, Debby crafted a gorgeous heart shaped floral "cake" & ice cream served in a silver dish that is delightful and absolutely beautiful! 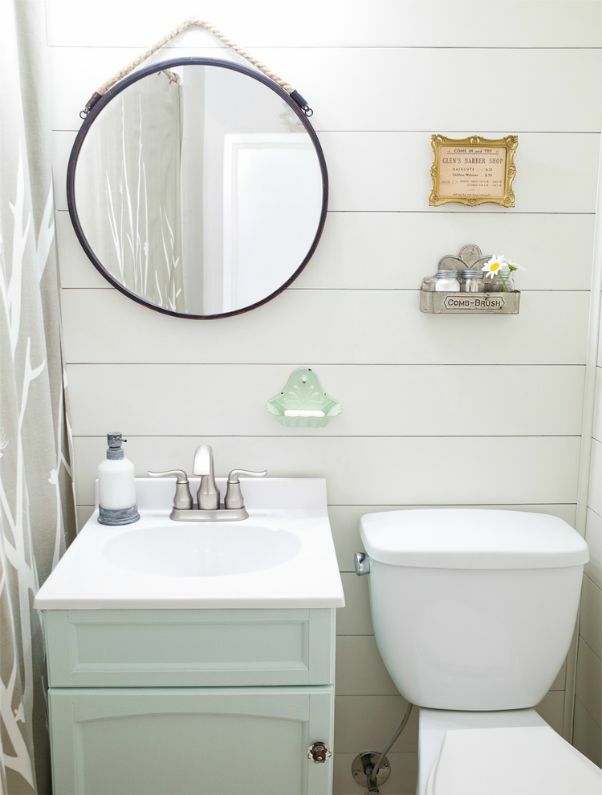 Meg from Hello Farmhouse shares her secrets for transforming a ho-hum outdated bathroom into a sweet farmhouse style bathroom in just a few easy steps, and all in one weekend! Drop by her Farmhouse Style Bathroom Makeover and get some ideas for your own bathroom refresh! And thanks for taking the time to visit!! Thank you Cecilia for co-hosting your 119th Vintage Charm Party, always appreciated. Have a lovely week. 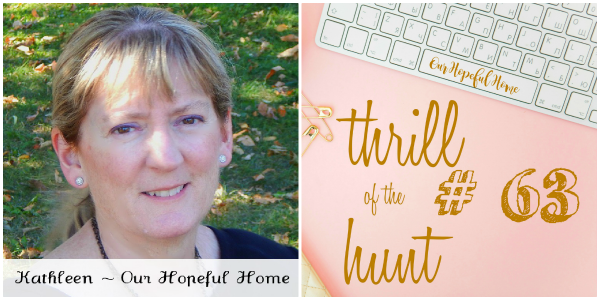 Thank you for the feature, and hosting each week, and thank you for being a blogging friend over these five wonder and fun years. Thank you for the party each week. Hope you have a fabulous weekend.